Sorry! 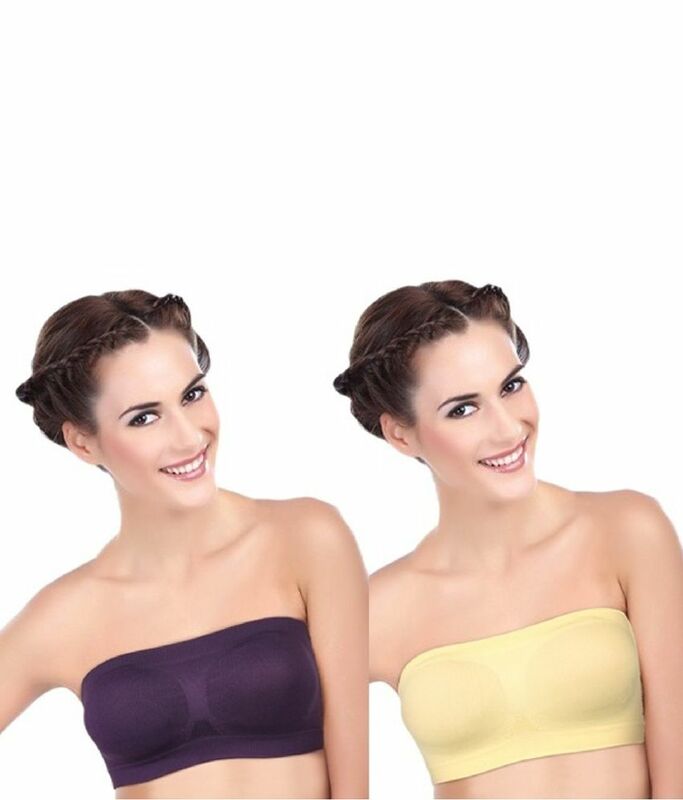 FIONA Multi Color Poly Cotton Non-Wired Bra Pack of 2 is sold out. 3.8 15 1 (3.8) 15 Ratings 1 Review Have a question?